1. 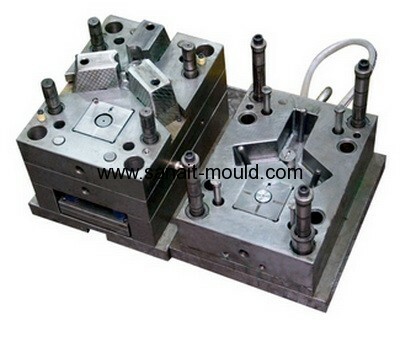 Plastic Basket Injection Mold with high quality Steel. 2. Best service and competitive price. 3. Unique design with many styles by design software UG,CIMATRON,CAD etc. 4. Single / multi- Cavity with hot/cold Runner. 7. Kinds of styles. it depends on your design drawings.